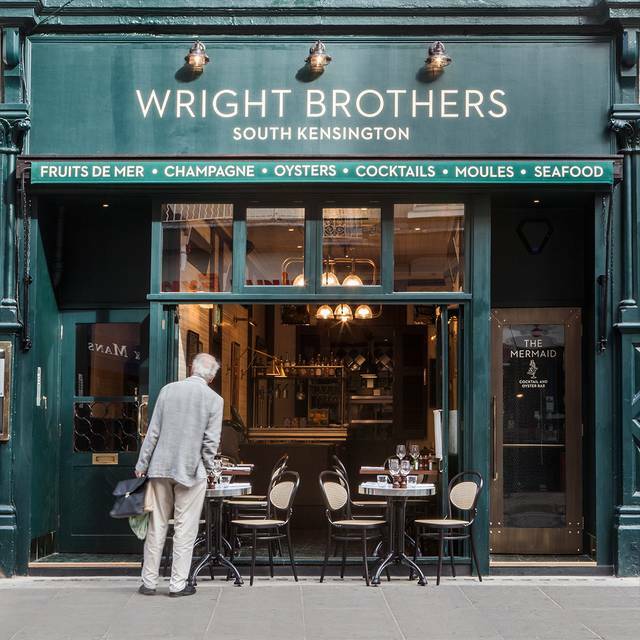 Close to the area’s iconic galleries and museums, loyal locals and visitors mix harmoniously in the cosy dining room at Wright Brothers. Head chef Jonathan Stray has a way of bringing the flavours of seafood out in simple yet inspiring ways. 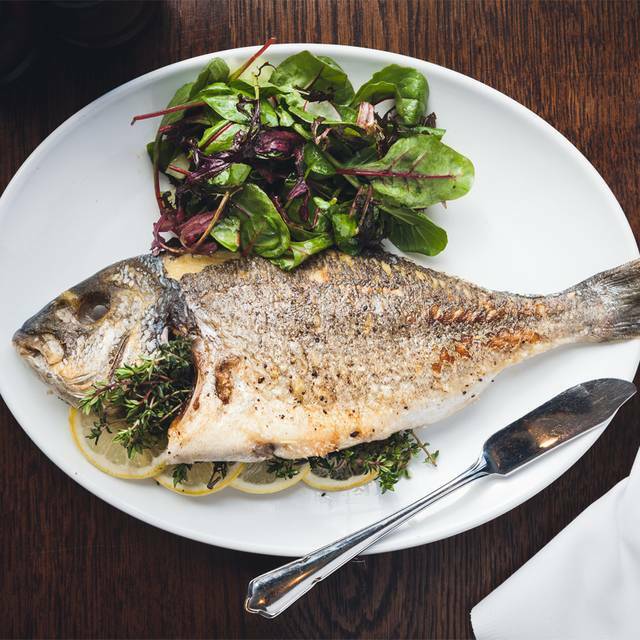 Feast on deluxe fruits de mer, seasonal fish or choose from the daily specials board. 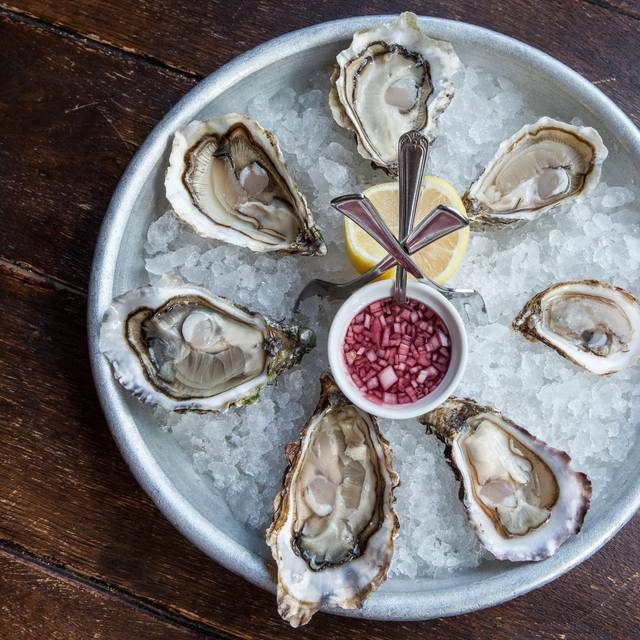 A weekday set-menu is available between 12pm - 5pm perfect for lunch or pre-theatre or enjoy oysters for pound each between 3-6pm daily. Below the restaurant is Wright Brothers’ first ever independent cocktail and oyster bar: The Mermaid. While the emphasis is on wines and cocktails, guests can also choose to dine from the à la carte menu. Really excellent food/service. Very well prepared/presented food and delicious. Really inventive, great food taste/combinations of flavors! Hi there Nicole, we couldn't be more thrilled than this for your amazing experience with us, we always try to add new items on the menu that keep our guests entertained with our flavours of our food and drinks. Your kind words we're passed to all our teams. We look forward to your next visit SouthKen Managers. Hi there Juan, thank you for taking the time leave this rating review and for your kind words, you definitely have to check our Mermaid bar when you're in next. 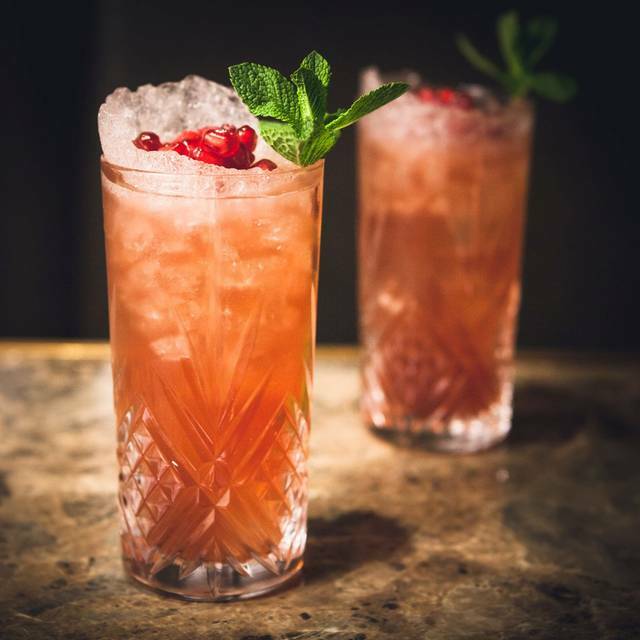 If you have any comments or suggestions on how we can make it to 5* please drop us an email at manager.southken@thewrightbrothers.co.uk. We look forward to your next visit. Southken Managers. Five of us went for lunch and had a fabulous meal, with beautiful fresh seafood, and with very good and pleasant service. Overall, it was a very enjoyable dining experience. We will go back! Hi there Laurence, thank you so much for your kind words, we're thrilled you've enjoyed our food and service. We look forward to seeing you here again. SouthKen Managers. The baked crab is the must have dish (also must have £29.50 to spare). Took ages to dissect so avoid if you are in a rush or on a date. Fish pie was pricey at £19.50 with no prawns. Hi there McLee, we would like to thank you for taking the time to share your feedback with us, good or bad we want to know. 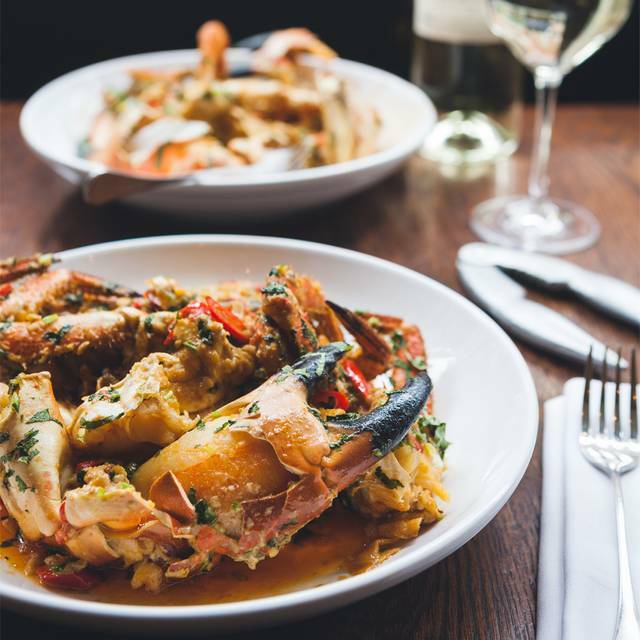 The crab is one of our favourites dishes too here at SK, and it does imply a bit of effort as well. Our fish pie is not advertised as having any shellfish it's a signature dish that was always done with just fish. Your feedback has been already passed to our kitchen team and management. We look forward to your next visit. Southken Managers. Great sea food platters. You can make your own. Great wines and cocktails. Attentive service. Great music. 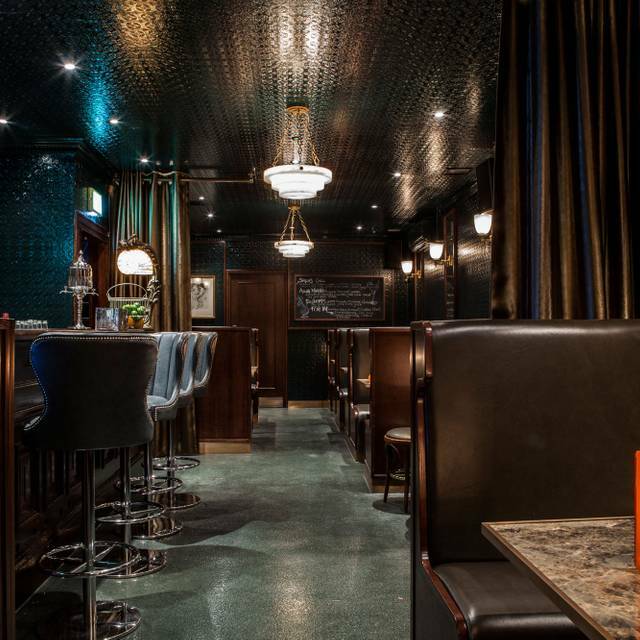 Downstairs area with bar is perfect if you want a bit more intimacy and quiet. 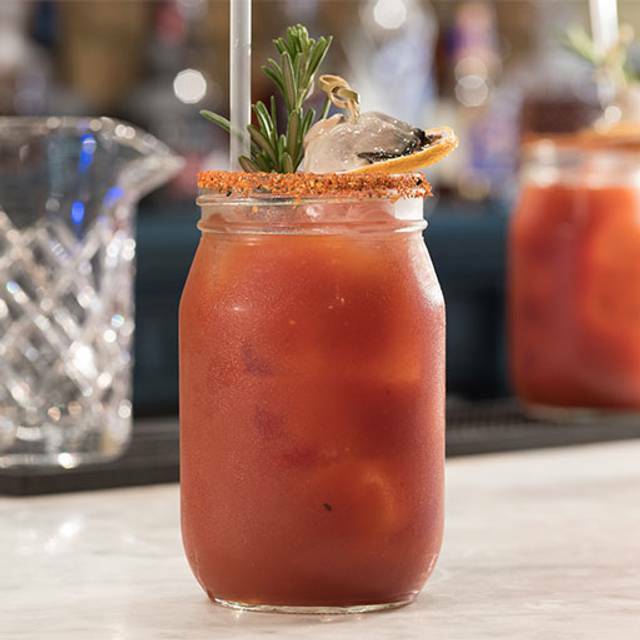 Hi there Nada, we're thrilled that you've enjoyed our service and food, we also think the bar is one of those great places to be when in Wright Brothers South Ken. We've also passed your message to Chris and the team! We look forward to your next visit! Southken Managers. Good oysters and scuttle fish. However my wife chose fish pie and it was a bit short on fish. This was a comment from a previous reviewer so should have taken this to account when ordering. Hi there Mike, we thank you for the kind words, rest assured your feedback has been passed to our back of house team in regards to your fish pie thank you so much for bringing it to our attention. We look forward to your next visit. Southken Managers. Amazingly delicious food and wonderful staff. Everything we ordered was cooked to perfection and mouth wateringly good. Hi there Julie, thank you for taking the time leave this review. 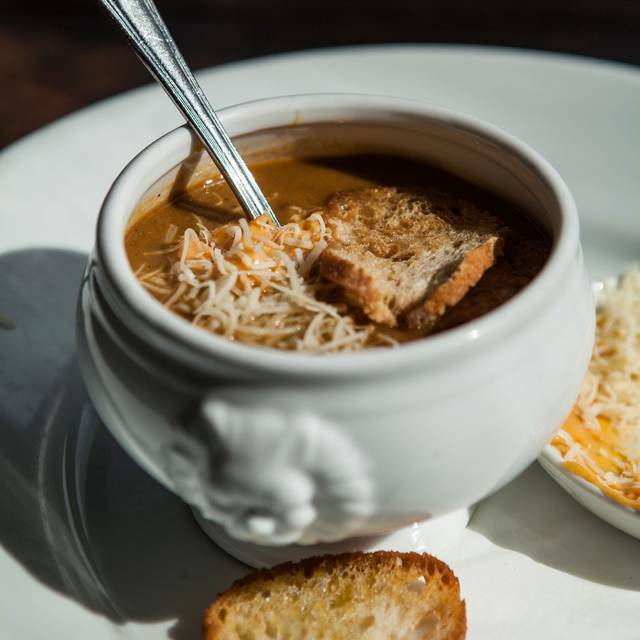 We're thrilled you've enjoyed our food and service. Your feedback has already been passed to our kitchen team. We look forward to your next visit. Southken Managers. i had phoned earlier in the day requesting for a special table and they delivered with an excellent table downstairs which was quieter and in a booth. perfect! Hi there Elle, we're happy we could accommodate your needs for the day, thank you for booking in advance and we do hope to see you soon. Southken Managers. Amazing array of some of the best oysters I’ve ever had. Attentive service and warm cozy vibe...sat downstairs. I’ll be back! Hi there, thank for taking the time to write this review, we're thrilled you've enjoyed our Mermaid bar and also the food and service. We look forward to your next visit. Southken Managers. Our waiter was so friendly and attentive without overdoing it or being pushy. 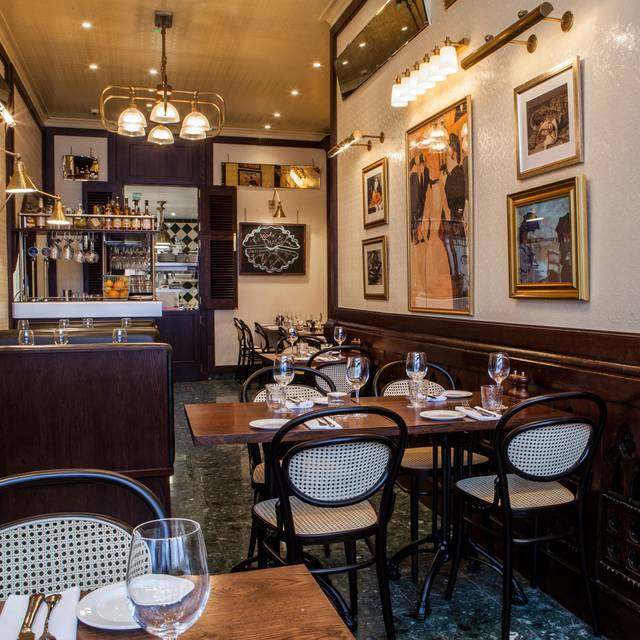 The food was excellent and for South Kensington, a super reasonable price. Would 100% recommend this and will definitely return! Hi there Olivia, thank you for taking the time to write all this nice words about us, we're thrilled that our service and food we're up to your expectations. We have already passed all this feedback to our teams. We look forward to your next visit. Southken Managers. Sorry to say that the service was not great, it even felt a little threatening as though we were not welcome in this establishment. Must be something wrong with the bigger picture management in the company, we won’t be going back. I had taken my father to celebrate his Birthday, I have previously taken my mother to do the same. On my previous visit with my mother a small gesture was made in recognition of her Birthday, this was a lovely personal touch. Sadly nothing similar occurred this time and the wine we wanted was out of stock, for this restaurant I expected a little more. Hi there Caroline thank you for taking the time to write this review. We are thrilled that you've enjoyed our service and food and we would like to assure you that your comments and feedback have been passed to our colleagues in the kitchen and floor. We look forward to your next visit. Southken Managers. Good food and service but table was quite cramped. Quality of food is high as always and certainly recommend for all oyster lovers. Hi there Rachel, thank you for taking the time to write this review, thank you for the kind words and we're thrilled you've enjoyed our food and service. Your feedback has been passed to our teams. We look forward to your next visit. Southken Managers. Hi there, thank you for taking the time to write this review, we're thrilled you've enjoyed our service and food. We look forward to your next visit. Southken Managers. Very nice food. Table quite narrow for three men. Luckily we weren’t four people! Hi there James, we love the fact that you've enjoyed our service and food. We look forward to your next visit. Southken Managers. Location is great. Good food and friendly staff. Recommended. Hi there TadT, thank you for taking the time to leave us this review. We look forward to your next visit. Southken Managers. We all enjoyed the food, but table very cramped and noise level uncomfortably high at times. Wines a little expensive, I had a Yealands Sauvignon at a restaurant earlier in the week at £27, as opposed to £40 at WB. The service was efficient and customers’ wishes are taken into consideration. I would like to praise the quality of food in this restaurant. Most products (fish, seafood and cheese) come from the UK. Thus, I had the opportunity to discover new products and flavors (I come from France). Hi there, we are thrilled to see this review and the fact that you've enjoyed and appreciate the food served here. We look forward to your next visit. Southken Managers. If you love seafood then this is the perfect spot for you. The ambiance made us feel like we were in Paris. Hi there, thank you for taking the time to leave us this review. We look forward to your next visit. Southken Managers. We felt rushed and the service wasn’t great. The waiter kept trying to get us to order a starter - 3 times we told him we were having a dessert instead. He maintained that our main, fish pie, would be a while and kept pressing us, even though we told him we weren’t in a rush. It used to be my go-to place for a lovely fish meal but I won’t be rushing back. You shouldn’t spend £90 on a meal at lunchtime and feel disappointed. Food was high quality.. fresh fish delicious. The staff were very attentive and pleasant. Unfortunately, we were escorted downstairs which, although well decorated , was overly warm and a bit stuffy. Overall, a positive experience. My sister and I are huge seafood fans and we were super excited to eat here and we weren’t disappointed. We had the specials to start; monkfish and lobster bisque with some oysters. Then we shared a fish pie and some curried mussels. Service was great, cocktail twisted Collins was lovely. Great fish, cosy restaurant and fabulous service. Love it. The staff were very friendly and knowledgeable about the food. Lovely place to eat! A lovely branch of Wright Brothers. Such a lovely ambience and we particularly felt the staff were superb. We liked the Fred lookalike. Very polished, polite and patient. The food was beautiful, my Sister loved the Dover Sole special. I would definitely recommend this to my friends and will be back. Thank you so much. A very pleasant surprise. I have been walking past this place for some time, it is completely unassuming from the outside, Service was good, the food was good, but it was slow. I appreciate a nice quiet meal with lingering conversation, but this was stretching it. That is really my only comment. Other than that, it is definitely worth a try if you like seafood (and are not in a rush to go anywhere). Superb late lunch on Saturday afternoon, we had shell on prawns, followed by a very tasty fish soup. I had the Dover sole and my friend had the 'best fish pie she's ever had'. Very friendly and attentive staff in a lovely cosy atmosphere. I will definitely go back and would highly recommend. A window seat provided much entertainment! It was busy so I would imagine you need to book to ensure you get a table. Wonderful fish, great ambience and cosy! Can’t ask for more. Fish was fresh so can't complain there. It was a bit overpriced in my opinion, and the ambiance was quite average. Good neighbourhood restaurant with excellent (and diet-friendly) options, especially fish and seafood. Not many tables so probably best to book. Seafood platters looked excellent with wide choice of oysters.